If there has been a change in the information please fill out this section. I hereby give permission for my child(ren) to attend all field trips and outings sponsored by Chai Hebrew School. 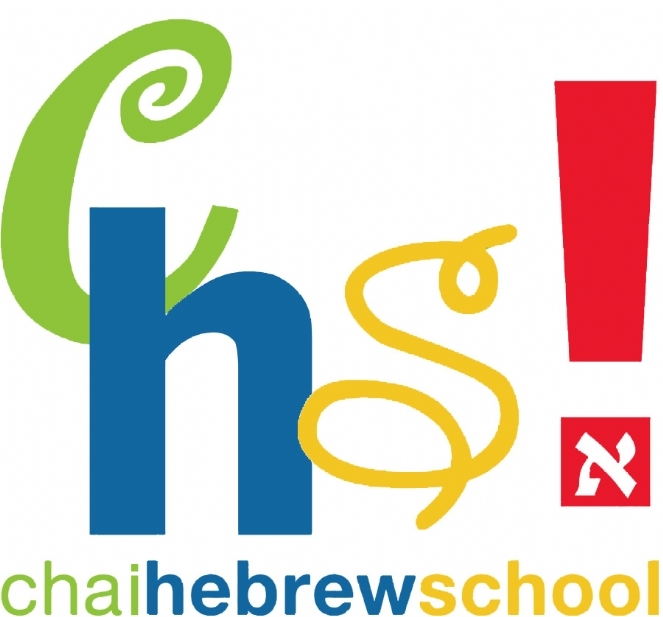 I hereby give permission for my child(ren) to be photographed in Hebrew School activities, and for the photographs to be published on the Hebrew School's website and media. Discounts: Please check those that apply to you. I would like to pay now in full I would like to pay half now and the balance by January 1, 2019 (head check required) I need a more flexible payment plan. I understand that my application will not be processed until a plan is in place. Please note: Your registration will not be processed until payment has been received.